!Update June 2018: Latest version of The7 already have this option. 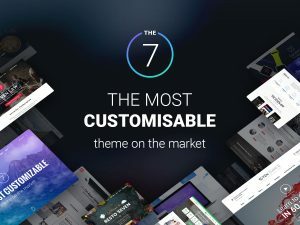 The7 multi purpose theme have beautiful fancy header that can configure for each page/post. And the same can configure for Woocommerce category pages which is not editable from the backend buy applying fancy header for WooCommerce Terms and conditions page. But the problem is it will only return the title you have configured, will not change the title according to category pages and here is a workaround to deal with it! Now you can use shortocode [pagetitle] in fancy header title field !